OpenVPN is a free and open-source software application that implements virtual private network (VPN) techniques. And this is the desktop portable client. 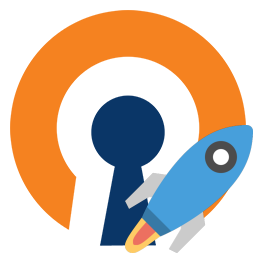 You can download this first release of OpenVPN portable 2.4.6-I602-1 on the OpenVPN portable page !